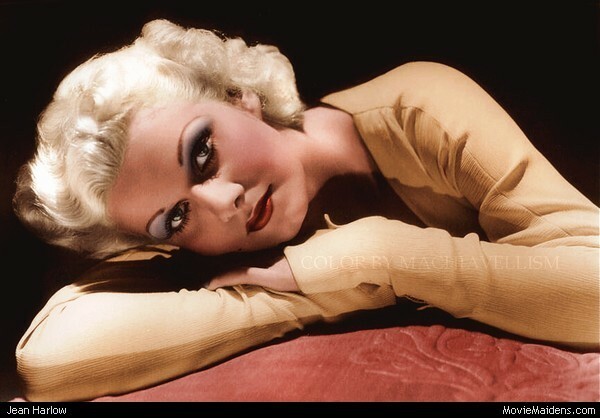 Jean Harlow. . Wallpaper and background images in the Classic Movies club tagged: classic movies jean harlow hollywood bombshell.